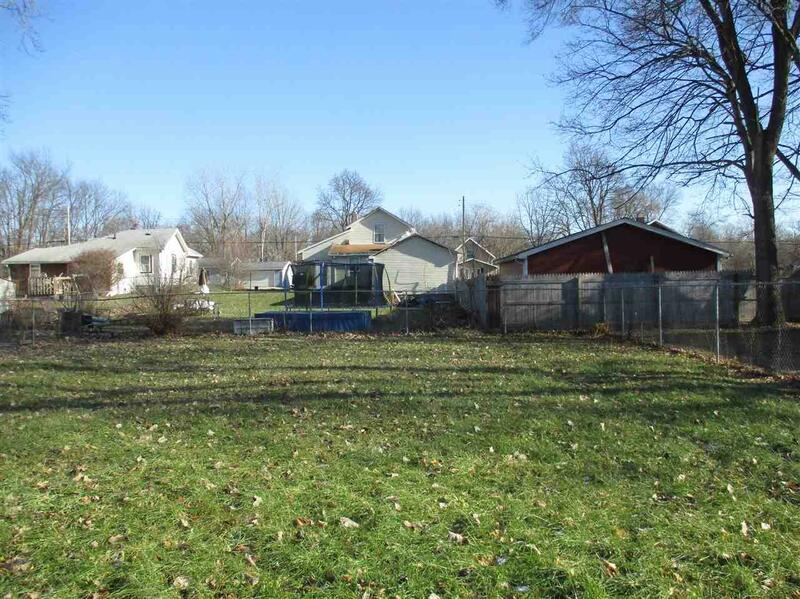 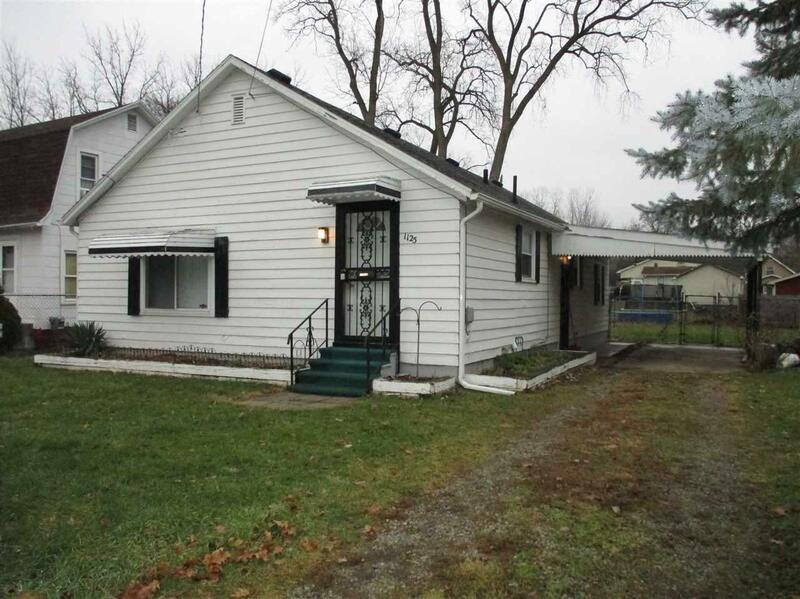 Quiet NE City neighborhood setting for this 3 bdrm ranch with a totally fenced yard! 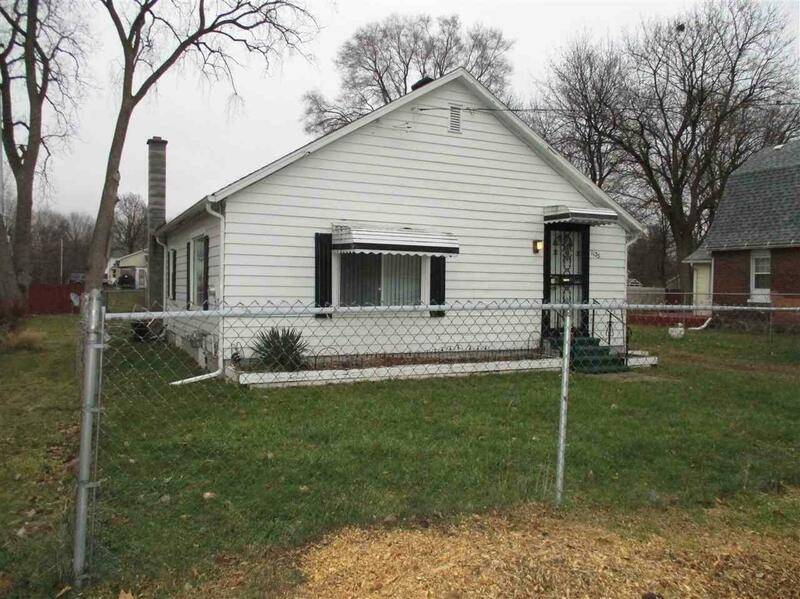 Spacious Living Rm., large kitchen, freshly painted throughout most of the home, newer items include: furnace w/central air, gas water heater, roof, electric panel, and wall & attic insulation - Consumers Budget Plan is $113 per month! 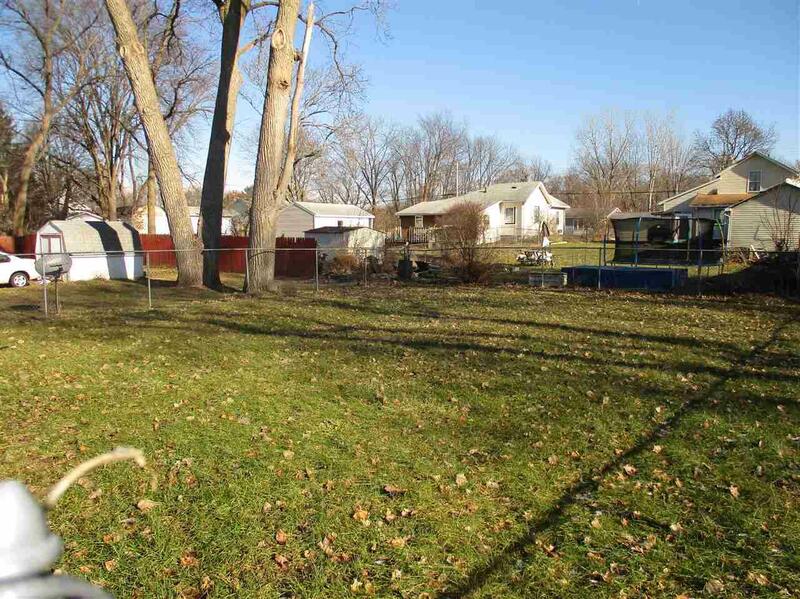 Attached carport is very convenient, location is perfect for quick highway access, and the fenced yard is great for kids or pets safety!